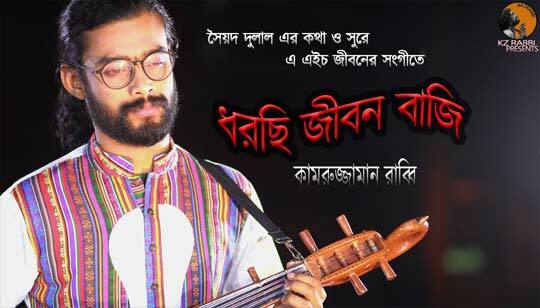 Dhorchi Jibon Baji Song Is Sung by Kamruzzaman Rabbi Bangla Folk Song. This Bengali Song Lyrics written by Syed Dulal And Music composed by A.H. Jibon. Copyright : Ananda Jatra Ltd.